I am very excited to announce that Richmond hip hop artist Donnie Lewis (aka Mad Skillz) will be joining the University as an Artist-in-Residence with the School of Professional and Continuing Studies (SPCS). 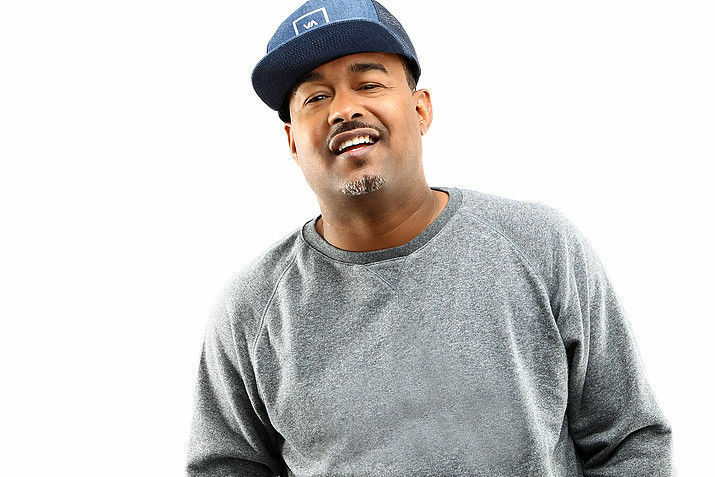 Skillz is widely recognized for putting Richmond on the hip hop map–he’s worked with heavyweights such as Jay-Z, Dr. Dre, Nas, Timbaland, Will Smith, Missy Elliot, Cee Lo, and many others. As it turns out, he got his start–and his rap monicker–while rapping at the University’s radio station a couple of decades ago. For more on Mad Skillz’ role at the University, here’s a recent piece in the Richmond Times Dispatch. Expect more media attention in the coming weeks! 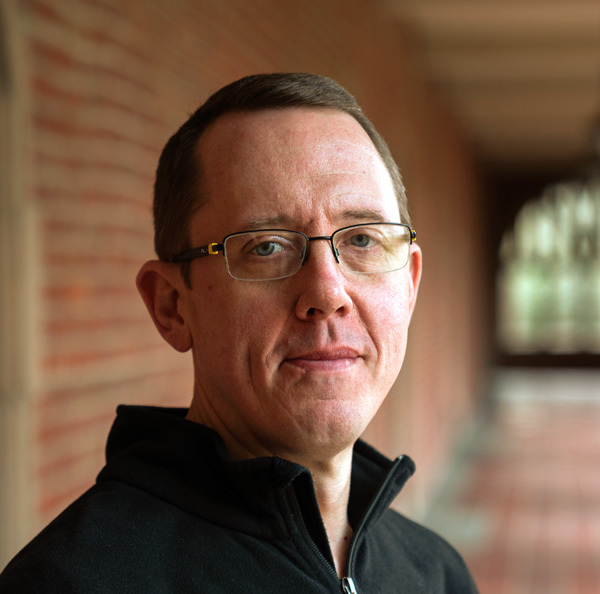 Erik Nielson is Associate Professor of Liberal Arts at the University of Richmond, where his research and teaching focus on hip hop culture and African American literature. He lives in Richmond, VA and Brooklyn, NY.